Initially, Quora was used to increase business exposure as a social media channel. 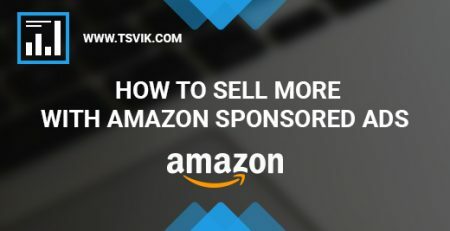 The way to easily promote a product or a service is quite simple. Owners and marketers use question and answer system where you can naturally sneak an extensive response and build brand awareness and trust. Moreover, the posts may include links. It is great to get a permanent link from Quora being one of the most popular and trustworthy portals. 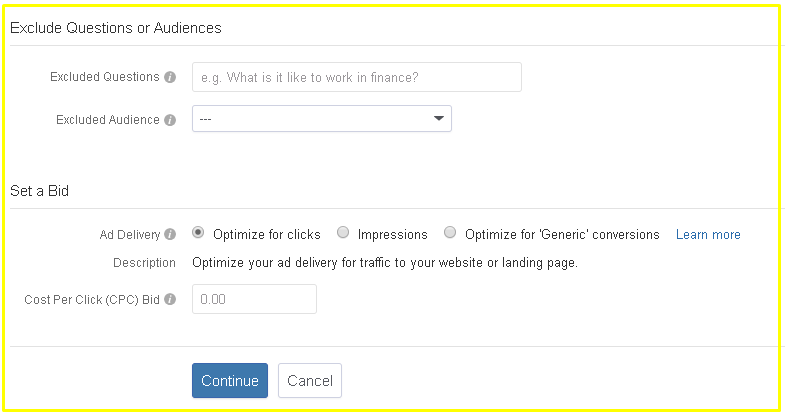 With time, Quora introduced the options for Ads promotion. Its audience grows subsequently and represents a good chance to a quicker growth and broader popularity. 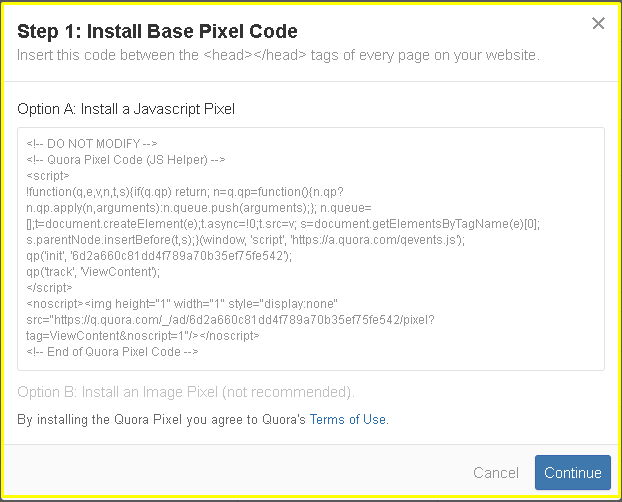 At the moment, it is quite easy to start building your Quora account and launch your first Ads. Personalization. When you browsed through Quora, you might have got this feeling of getting in touch with real people with a photo, bio, and some background. It is always more exciting to get help from people you can actually see. Friendly interface. Quora is built in a way that inspires you to use it as an informative and interactive portal. Diversification. As Quora literally collects ANY type of information and topics, you can build your Ads with a pretty detailed approach. It has a large base of available areas where to focus promotion efforts. Moreover, you can test as many topics as you like. Niche experience. You have lots of topics exposed on Quora each of them having a bunch of specific questions where you can sneak your freshly made Ad. Each question in the topic is viewed by highly interested and motivated people. The information about your product or service may be right in time for them to make a decision. Excellent for small businesses. Quora introduced the Ad options only last year. 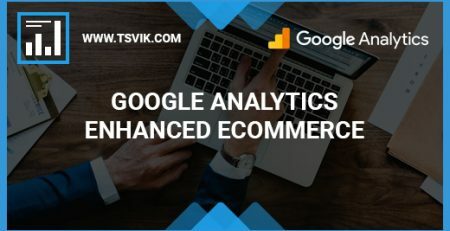 There are not so many competitors present compared to bigger Ad platforms like AdWords, Facebook, Twitter and even LinkedIn. Hurry up! Quora is getting more popular with time. 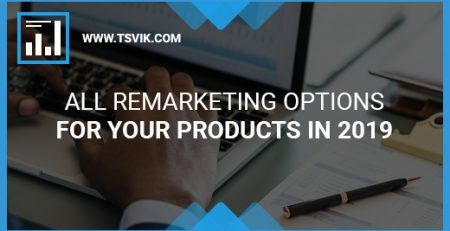 One of the best options to get the most of Quora is to enable remarketing for existing Ads. 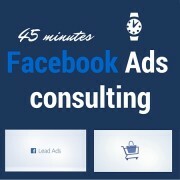 It helps you to boost brand awareness and to follow very engaged potential customers. 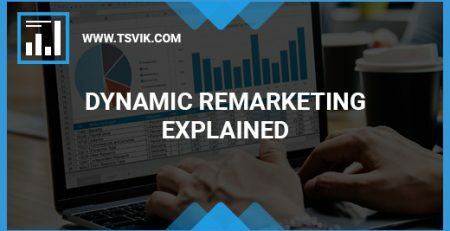 Remarketing has a good chance to work exclusively on Quora as here the audiences are quite diversified and hiding a large potential. 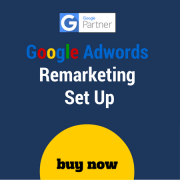 In order to enable this option for your Ads, you should first of all check if Conversion Pixel is properly installed on the website. To see if Pixel is already created, you just go to Quora Pixel tab from the main menu on your Quora account. If everything is done right, you will track the list of pixels available for this account. Otherwise, just click on “Setup Pixel” button and follow the instructions. The code should be placed in the <head> section. After you install everything properly, you will need to wait to make sure that the Pixel is tracking and working correctly. You can check the progress on it within your Pixel tab. 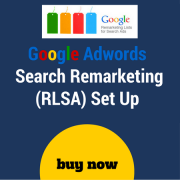 To start a remarketing campaign on Quora, the second step you need to undertake is to choose an audience strategy. Go to Audiences tab in the main menu and pick +Create Audience in the upper right corner (under +Create Campaign button). 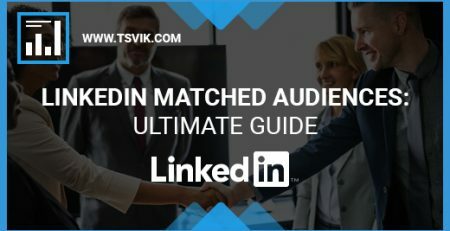 Pick the Audience you want to start with – Website, Lookalike or List Match. The website audience will be collected directly on your page via Conversion Pixel that you previously installed and tested. Give it a few parameters: title, description, and settings. 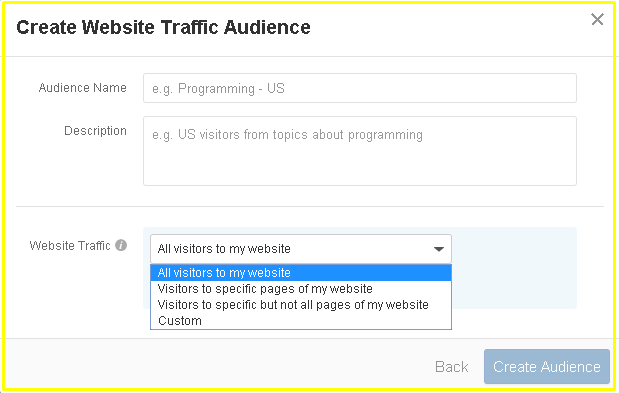 You can easily customize which visitors will be present in this Audience. 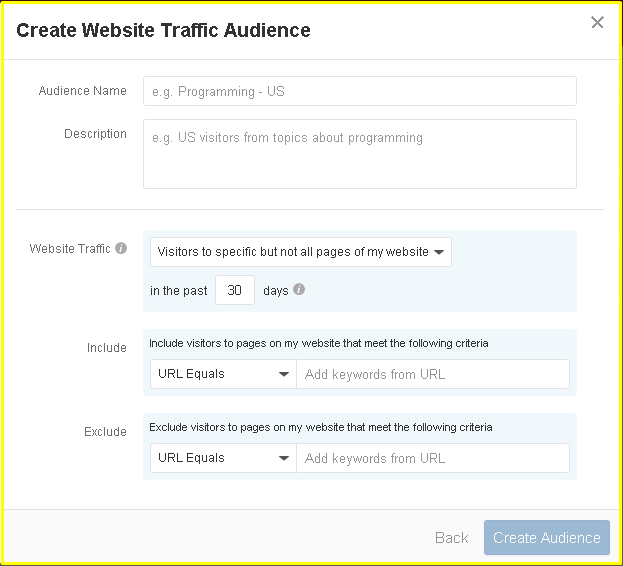 You can also adjust the number of days when visitors are kept and work for this audience. If you choose “All visitors to my website”, the audience will be enabled immediately. 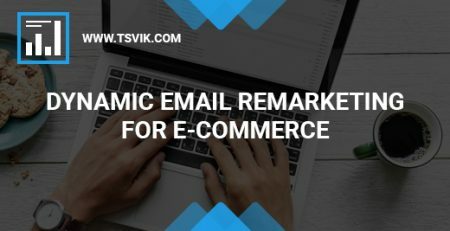 Otherwise, you can proceed with a more detailed customization and pick a page with the URL that equals, contains or doesn’t contain a specific keyword. 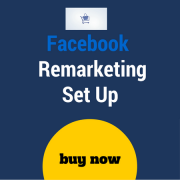 If more adjustments are needed, you may also include visitors from some pages and exclude those from other pages. Just pick an option “Visitors to specific but not all pages of my website”. If you choose the last “Custom” option, you may proceed with inclusions and exclusions from multiple pages at the same time. 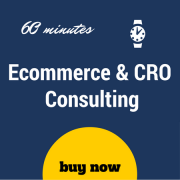 It will enable richer segmentation of your Website traffic. Once audiences using website traffic are working in the right way, it’s time to include lookalike audiences to your Quora campaign. 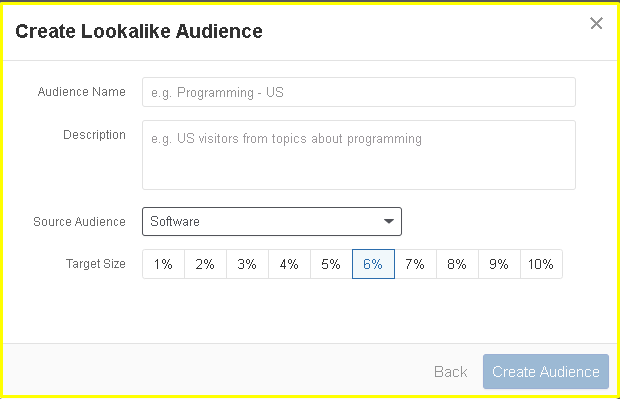 A similar (or lookalike) Quora audience is based on a set of users you defined as your main audiences. Why is it so useful? The lookalike audiences potentially expand your current users’ list to more users very similar to your original set. It allows you reaching initial goals with a greater exposure and success. These visitors know less about your brand as most of them come to the website for the first time. That’s why it is preferable to create softer Ads with less pressure and less undisguised promotion. Lookalike audience can only start working if your initial website list reaches 3,000 and over visitors. To set it, just go back to Audiences -> Create Audience. Choose the second option from the list and complete all the information to enable the campaign. 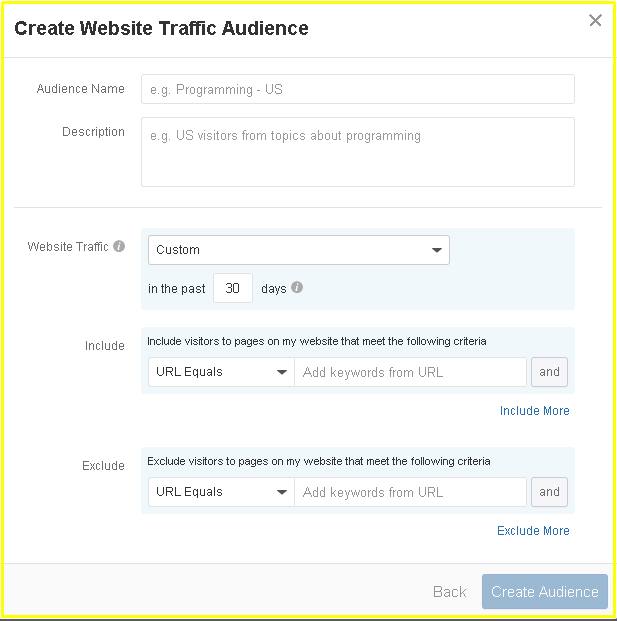 The target size means how similar is the audience compared to your website visitors. To get more similarity, try a lower number. If you are planning to reach more different people, you can run a test at 5% and more. If the performance is good enough, keep increasing the number and get a larger expansion. 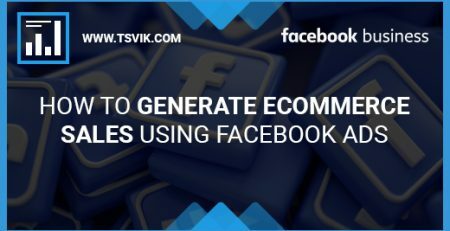 Customer Lists’ method is where your actual customers or subscribers take part. Any person on any step of your funnel can be included in the customer list. Never create just one customer list for your Quora campaigns. Users who are present at different stages of the funnel are totally different users. The approach to making them convert should be levered and based on their parameters and quality. 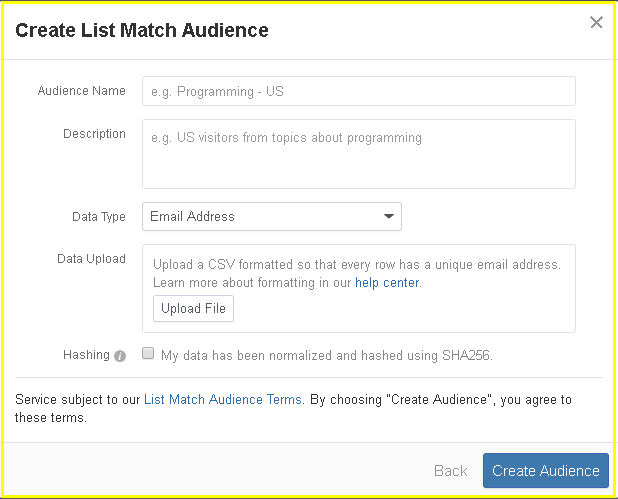 Users should be divided into a few lists in separate campaigns with specific Ad sets that will help to reach the goal uniquely for this set of users. All converts list should be collected as one big list for multiple reasons. All the lists are accurately created outside Quora and uploaded while setting a new audience. Just go to Audiences -> Create Audience. Pick the third option and upload your list. 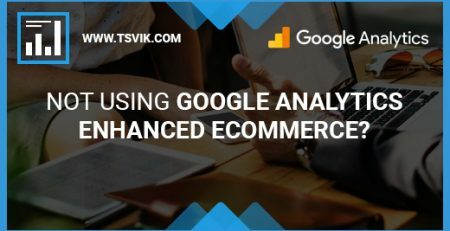 Now, when you learned how to deal with every option in audience targeting, you can apply it directly when creating a new campaign. Just choose an audience in Primary Targeting. 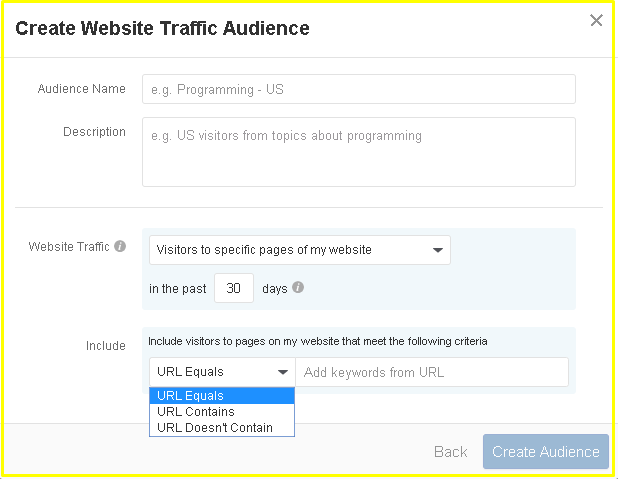 Moreover, you can exclude necessary audiences when proceeding with Secondary Targeting. Quora retargeting strategy can absolutely be one of your primary experiments when trying out new advertising channels. Although Quora users’ base is smaller compared to other platforms, the quality, motivation, and diversification of those users may help reach higher goals. 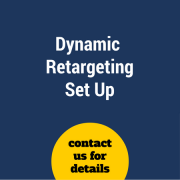 What are the dynamic retargeting ads on Facebook and Google and how will they generate more sales on your websites? 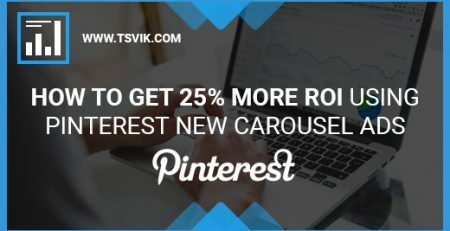 Pinterest Introduced New Shopping Ads for More Businesses!